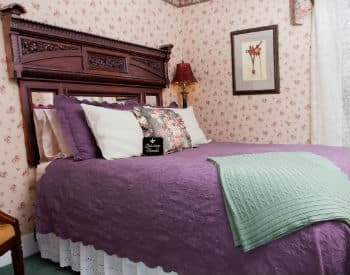 The spacious guestrooms and suites at Inn Victoria have been appropriately named after Queen Victoria’s sons and daughters.With luxurious details befitting a fine hotel, each room is appointed with our guests’ comfort in mind. 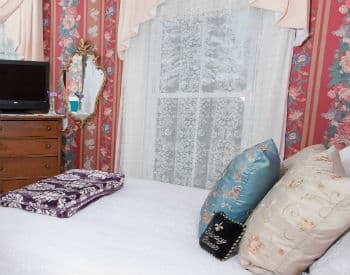 In-room amenities include fresh flowers, 1800-count linens, plush robes and towels, beautiful antiques, air conditioning, flat-screen televisions with DVD players, iPhone radio/clock systems, and Wi-Fi Internet. 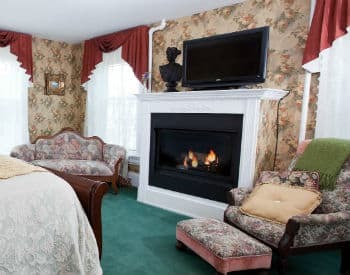 Additionally, many of our rooms have fireplaces, and some accommodations include a private deck with hot tub. 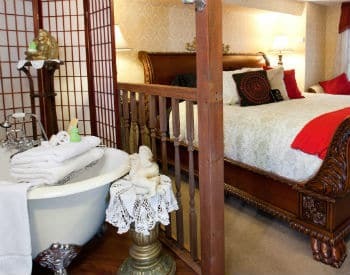 Private baths are appointed with either a Jacuzzi or claw-foot tub. 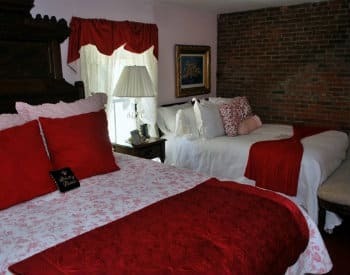 To ensure an exceptional night’s sleep, our beds are triple-sheeted with 1800-thread-count sheets and outfitted with a current mattress, feather topper, and as many pillows as you desire. 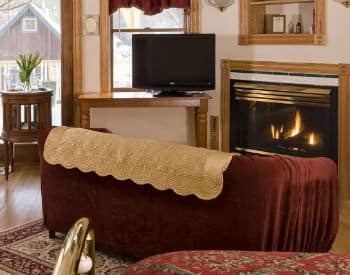 No matter which accommodation you choose at Inn Victoria, you are sure to enjoy fine lodging and quality service during your stay. 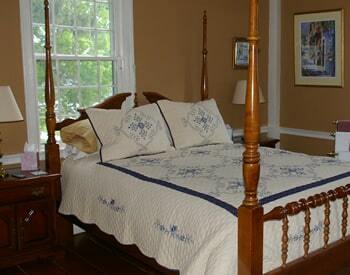 All rates are based on double occupancy and include a three-course gourmet breakfast. Special events include afternoon high tea, garden parties, wine and cheese tastings, and more. 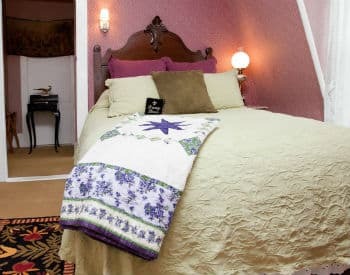 Be sure to check our Packages page to see our getaway specials. 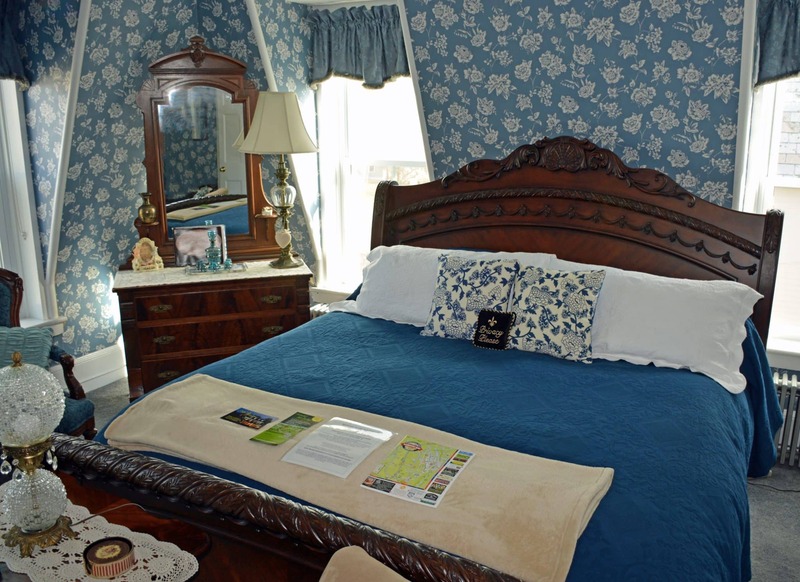 We are pleased to offer this virtual tour of our property. For the best viewing experience, please click the full-screen icon in the top right corner of the tour window.